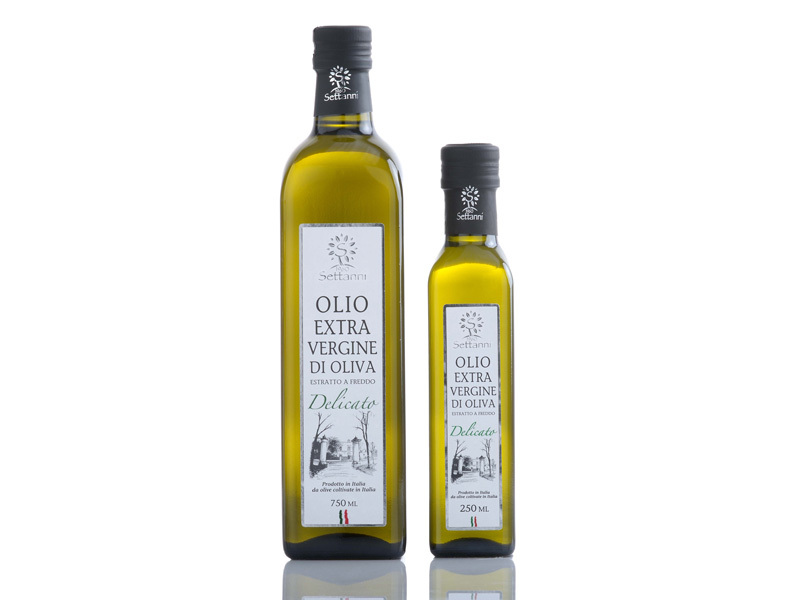 Our delicate extra-virgin olive oil is produced cold, after an accurate selection of the best olives of Apulian cultivar, to obtain an extra-virgin olive oil with an herbaceous and almond scent, with the taste of tomato and artichoke with a quite bitter and spicy aftertaste, very balanced and versatile, to be used for all the preparations of Mediterranean cooking. 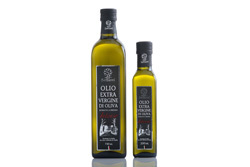 COMBINATIONS: very versatile, to be used for all seasonings and preparations of Mediterranean cooking. 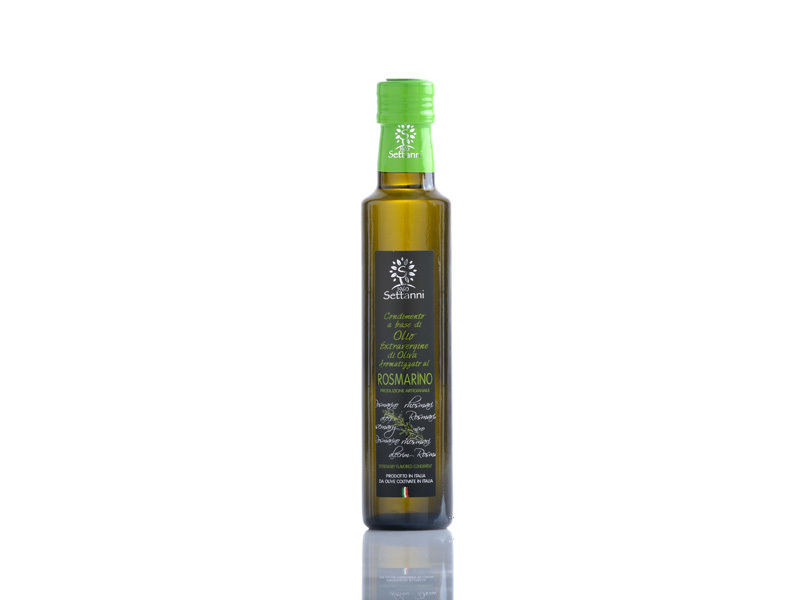 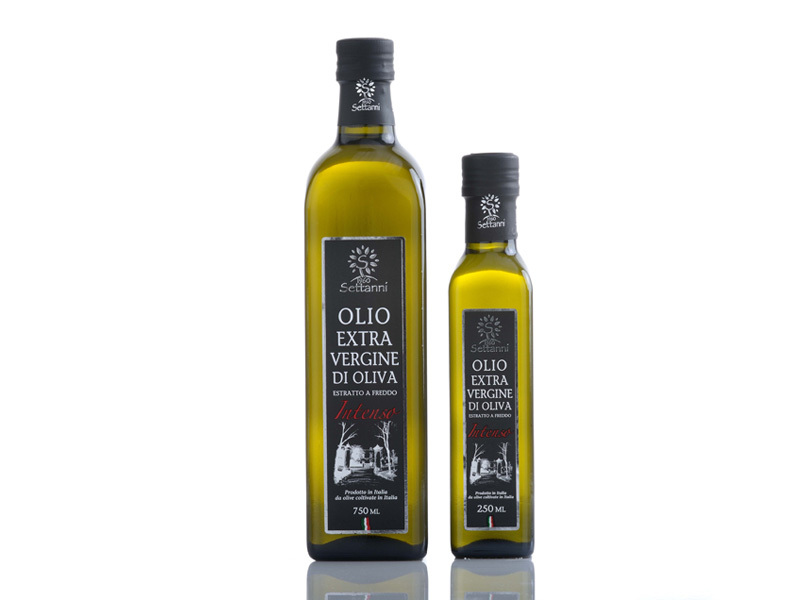 Our delicate extra-virgin olive oil is produced cold, after an accurate selection of the best olives of “peranzana” cultivar, typical of northern Apulia; it has a golden colour, with scents of tomato and artichoke and a delicate taste with almond aftertaste. It is ideal for the seasoning of salads, vegetable soups and fish dishes. 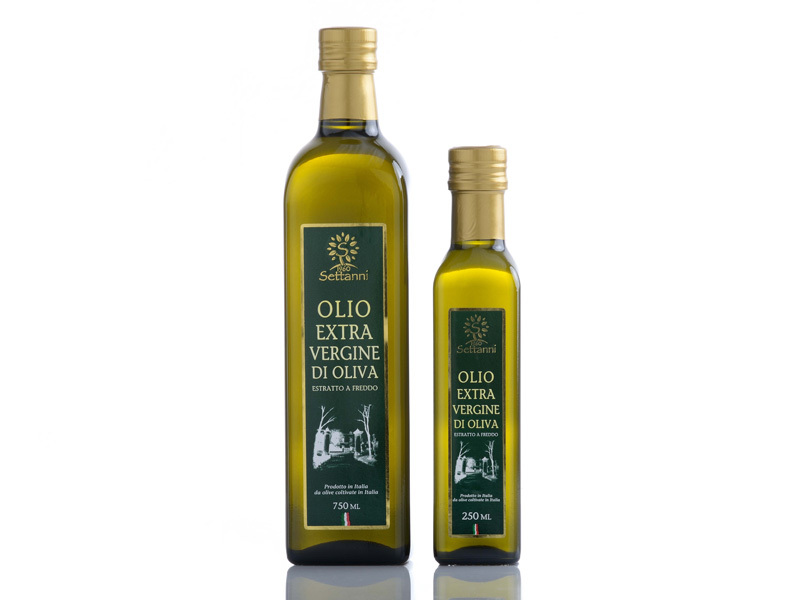 Our intense extra-virgin olive oil is produced cold after an accurate selection of the best “coratina” cultivar olives, present in this area of Apulia since hundreds of years. 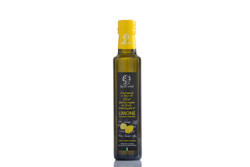 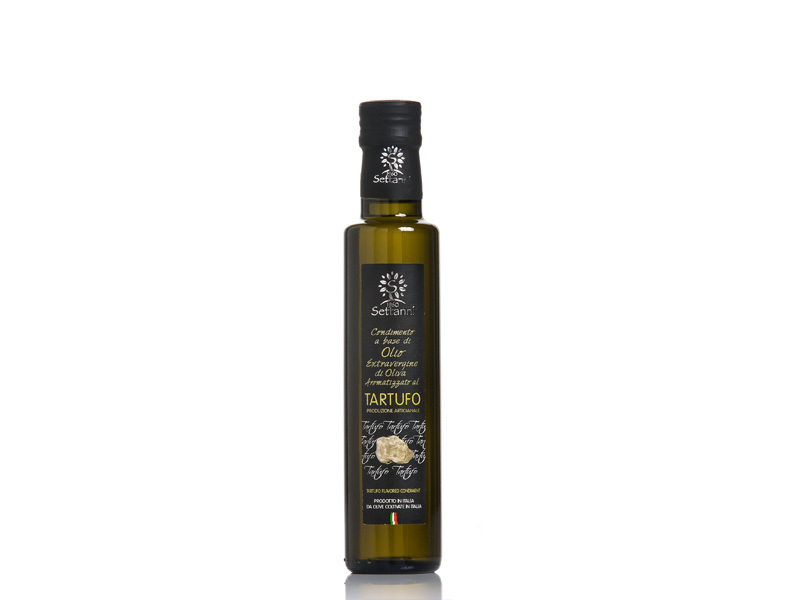 Thanks to the very rich content of polyphenols, this olive oil has a golden-green color, an intense scent of fresh olive and de strong taste of almond and artichoke with a quite bitter and spicy aftertaste; these characteristics make it ideal for the seasoning of: bruschette, vegetable soups and grilled meats. COMBINATIONS: ideal for the seasoning of bruschette, vegetable soups, grilled meats and recommended for the preparation of meat sauce, red sauces and roast. 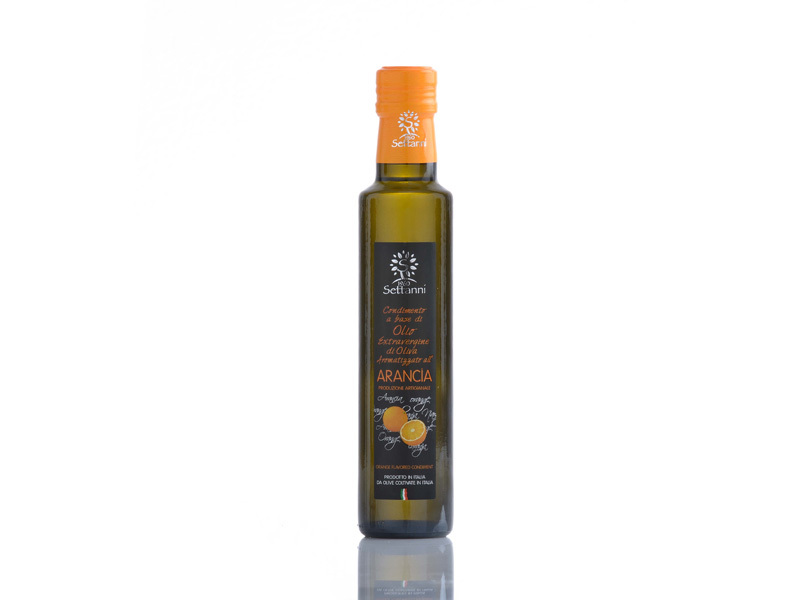 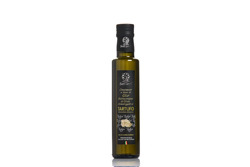 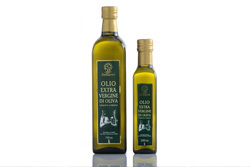 Olive oils produced in an handicraft way, following the maceration method, that gives a natural dressing. 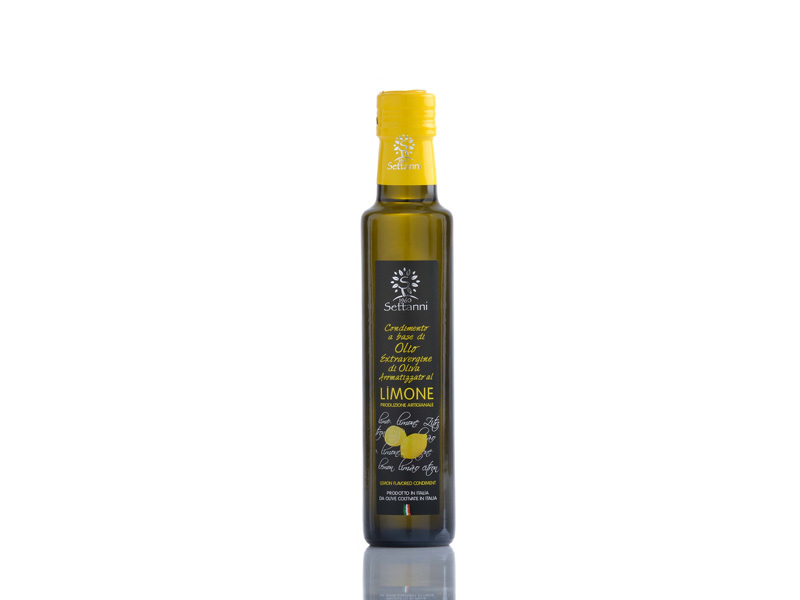 COMBINATIONS: ideal for the seasoning of salmon and smoked fish “carpaccio”, vegetables, salads, fresh cheeses and goats' milk cheese; recommended over ice-creams and in patisserie.